Hey!  We’re Chris + Nicole, an adventurous, coffee loving, travel obsessed couple living in Newmarket, Ontario. We started this blog back in 2015 after trying to figure out what to do with all the photos we have taken on our adventures and how we could share some of our unique experiences with others. In 2018 a little husky puppy, whom we named Keno, joined our adventure family and shortly after we purchased an RV which gave us a whole new realm of ways to adventure. Our passion for photography and videography allows us to create and share our adventures in each new destination we explore. Everyone says that photos and video do not do a destination justice and we aim to share each unique location with you through the lenses of our cameras and make you feel like you are coming along for the journey. We are very excited to be starting a weekly vlog in 2019 that will give you a new insight into our lives, what we enjoy, and our travels. I am a coffee loving, oversized knit wearing, dog + cat obsessed gal that is always on the lookout for our next great adventure. I'm a techie who has a passion for videography. I've flown drones for 5 years and am now excited to expand into other types of video. As a student private pilot, I hope to scale my passion for drones up to full sized fixed-wing aircraft and to expand our adventures to the sky. My day doesn't start until I have a coffee in my hand. In 2018 I joined our family business full time which helps to challenge me every day, and I'm loving it. The business allows me the perfect balance between work, play, and adventure. My goal is to capture and share our adventures through our lenses in a way that shows the true beauty of the world around us. People often say that images or video never look as good as they did in person, and I aim to overcome that. We would love to hear from you! Send us an email with all your project details and we would love to chat and see we are a good fit for each other.